On our recent site visit to Pasadena, we learned about an amazing band program from Puerto Rico, the Banda Escolar de Guayanilla. The band was selected to perform in the 2019 Rose Parade. However, their town was hit very hard by the hurricanes last fall, and they are struggling to raise funds for their students to make the trip. Most of the fundraising committed to the program has been diverted to more pressing needs. How can you help? Dr. P is going to cycle 500 total miles over the next 10 days (July 27-August 5) to raise funds. Follow Dr. P on twitter @MParulekar for pictures, videos, and updates about each days ride. You can sponsor the 500 Mile Pedal for Puerto Rico at 1 cent per mile, 5 cents per mile, 10 cents per mile, or 25 cents per mile. Or you can make a donation of any amount. 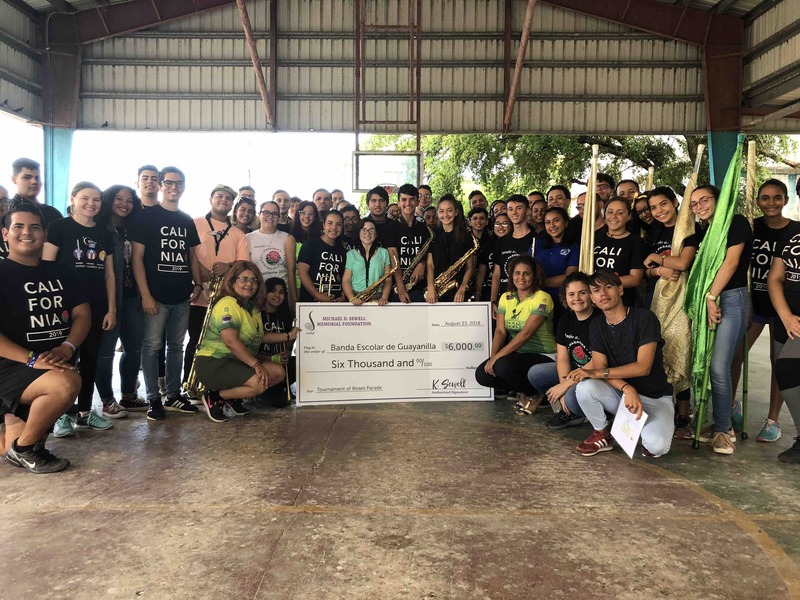 All of the proceeds will go towards the purchase of marching band shoes, other needed supplies, and Rose Parade expenses for the Banda Escolar de Guayanilla. Funds will be routed through the Michael D. Sewell Foundation and will be tax deductible. Ride mileage will be tallied using the STRAVA App. 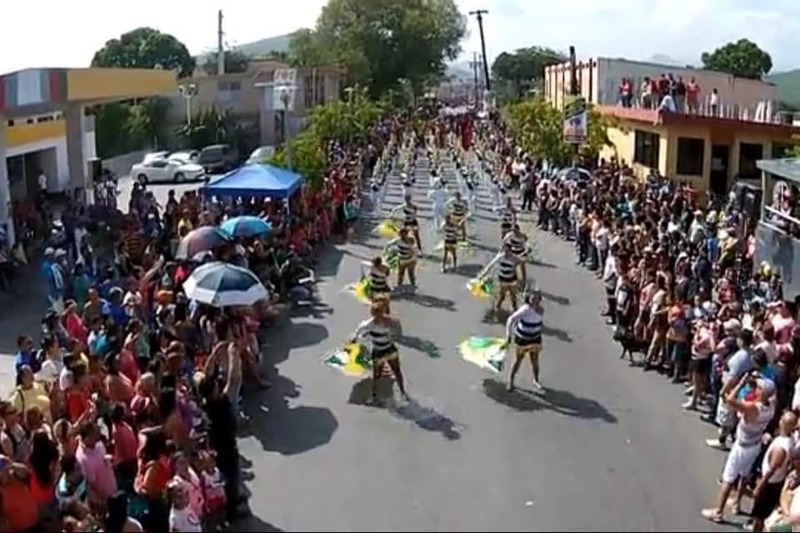 Wanted to let everyone know that your contributions were received by the Banda Escolar de Guayanilla. We delivered $1000 in reeds and other music supplies and a check for $6000. Thank you to Music and Arts Center, the Michael D. Sewell Foundation and everyone who donated! Hi Everyone! We wanted to let you know that our donation total to date is $6,500. All proceeds will be going directly to help the Banda Escolar de Guayanilla. Thank you for your support! We hit the 450 mile mark with 457 total miles. Hoping to cross 500 miles Sunday morning. Only one day left, please share with friends and family who might be interested in supporting the Banda Escolar de Guayanilla by sponsoring our ride. Thank you for your help and support! We have reached the 250 mile mark in four days! Please share the story of the amazing students of Banda Escolar de Guayanilla in Puerto Rico. Thank you!